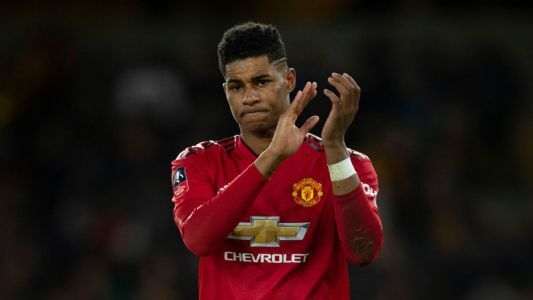 Arsenal and Manchester City have been put on transfer alert after Atletico's Thomas Partey has expressed his interest in a Premier League switch. Alvaro Morata says Antoine Griezmann doesn't want to leave Atletico Madrid because of one bad week at the club. 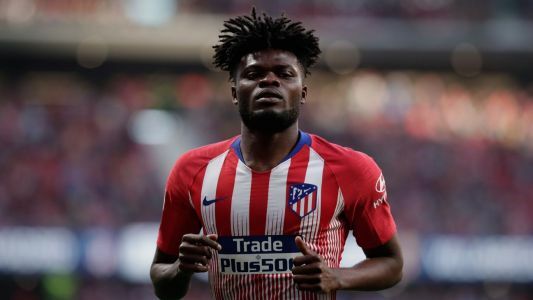 Reported Arsenal and Manchester City target Thomas Partey is excited by the idea of playing in the Premier League, a source close to the Atletico Madrid midfielder has told ESPN FC.